Trust in us to teach you how to "Live The Lifestyle." 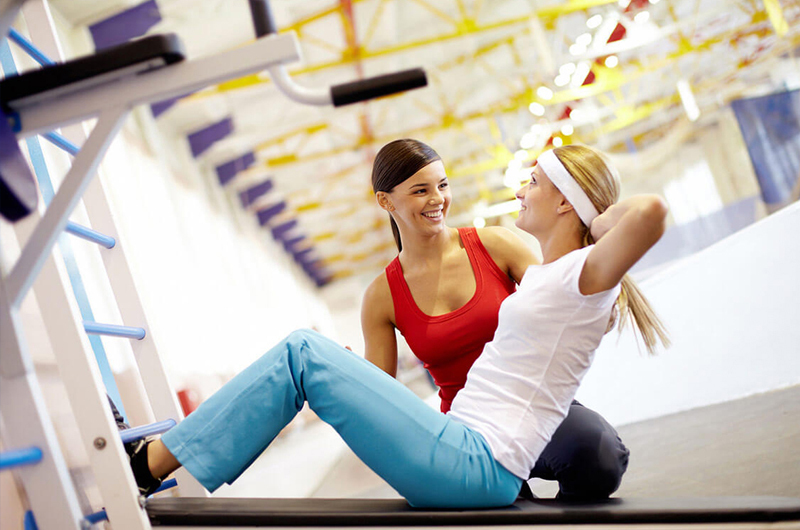 LIFT personal training is more than just a few sessions a week. It's about setting goals, discipline, dedication, and digging deep into your inner strength. It's about being better than your former best and proving to yourself that you can do this! You will get one-on-one attention and a coach that will monitor your progress. 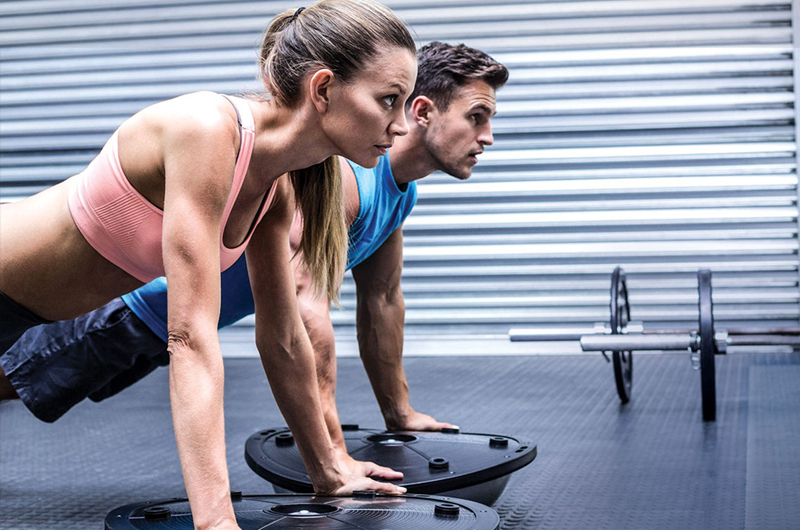 We will determine the best exercise regimen that will be the most effective in helping you reach your goals.We are 100% committed to you, and we expect you to be 100% committed to your fitness program. Call or Email us to inquire about package prices & what's included in your program! !